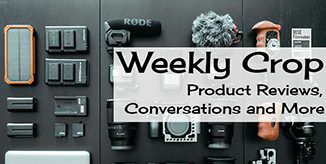 Sony a6400: APS-C, E-Mount, Tilting Screen "Vlogging Camera"
The Sony a6400 is their newest, and most advanced APS-C sensor mirrorless camera, and seems like it’s going to be another big winner in their already impressive line-up of mirrorless cameras. 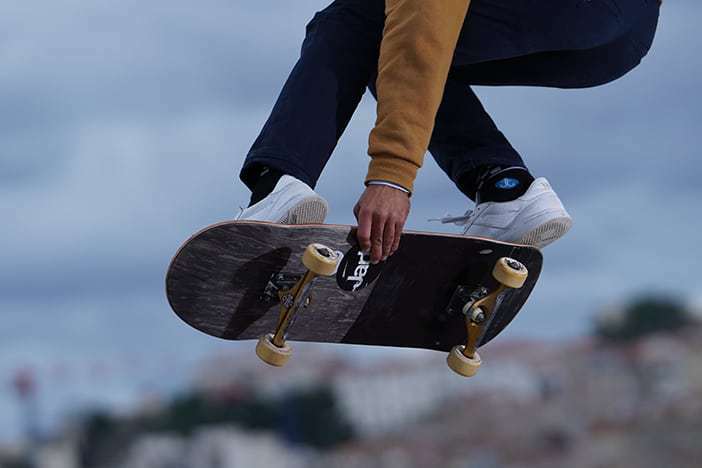 The Sony a6400 boasts an impressive list of specs and features, including some of which until now, were only found on their latest full-frame cameras. Some of the standout features include, real-time eye autofocus (including a new animal eye AF setting due later this summer via firmware update), real-time tracking, and what Sony is saying is the world’s fastest autofocus (for now at least) locking onto subjects in just 0.02 seconds. It features a 24.2-megapixel APS-C Exmor CMOS sensor utilizing the latest-generation BIONZ X image processor, has a maximum ISO of 32,000 (expandable to 102,400) and can shoot at up to 11 fps with the mechanical shutter and 8fps in silent shooting mode. Full AF/AE tracking is available in both modes. 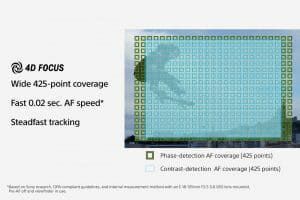 The a6400’s autofocus features 425 phase-detection and 425 contrast-detection AF points, covering 84% of the image area. As mentioned, there are some exciting improvements to Sony’s Eye AF technology. 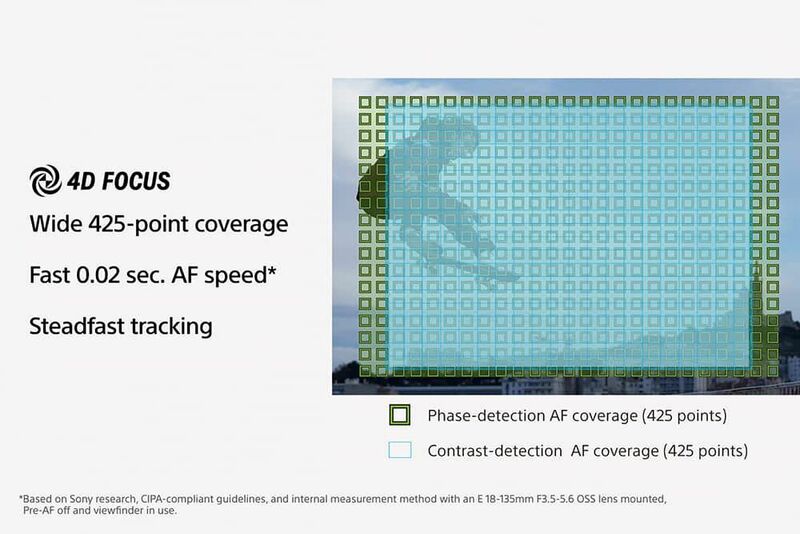 The improved AF algorithm uses Artificial Intelligence (AI) based object recognition and processes colour, subject distance (depth), pattern (brightness) as spatial information in order to ensure that subjects are captured with accuracy. Pressing the shutter button halfway, activates the advanced face/eye tracking which uses the AI system to quickly recognize and track the subjects eye position in real time. What’s most exciting about this is that it works on human and animal subjects in both photo and video modes. You can of course, manually position the focus point on the preferred eye or let the AI tracking system automatically choose for you. The new Real-Time tracking is an object tracking function that Sony says “keeps the most challenging moving subject in focus”. In this mode, half-pressing the shutter will allow you the to select and track any subject you choose, be it a person or something else that moves. When tracking a person, the AI system will detect and track the subjects eye and face in real-time. In a move that is sure to make Vloggers and selfie takers squeal with delight, the a6400 is Sony’s first camera to feature a 180-degree tilting screen which gives you the ability to actually see yourself on the 3-inch, 921.6k-dot LCD touchscreen while shooting! The a6400 offers internal 4K (QFHD: 3840 x 2160) movie recording with full pixel readout and no pixel binning which collects about 2.4x the amount of data required for 4K movies, which it then oversamples to produce high quality 4K footage. If you don’t want to capture in 4K, Full HD 1080p 120fps up to 100Mbps recording is also available. 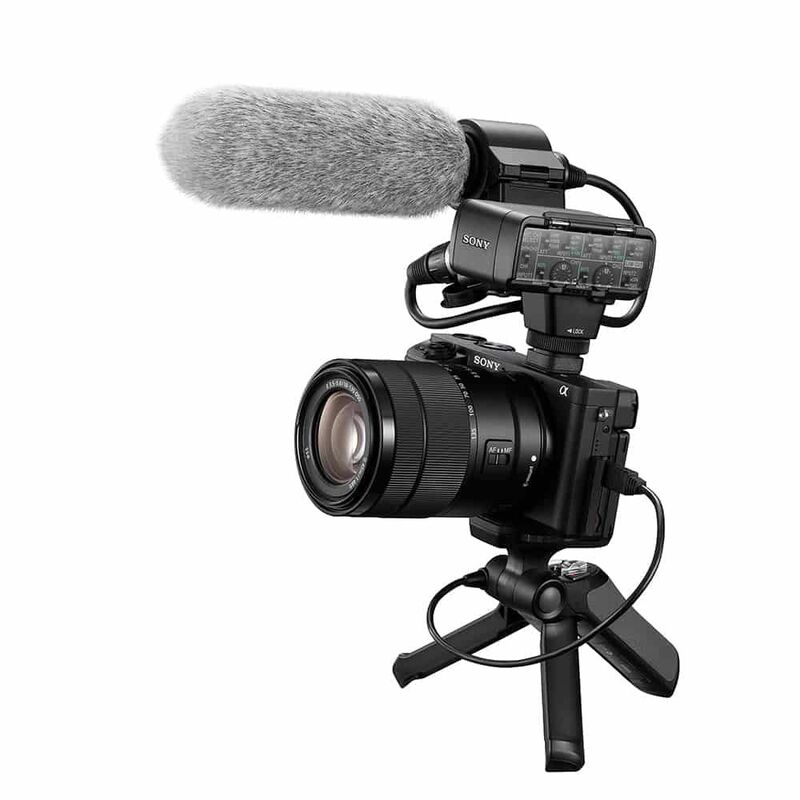 Time-lapse videos can easily be created using the built-in interval recording function. This can be set anywhere between 1 and 60 seconds and collect between 1 and 9999 shots in total. In this mode, AE tracking sensitivity can be adjusted to “high”, “mid” or “low” to allow for reduced changes in exposure over your desired shooting interval. 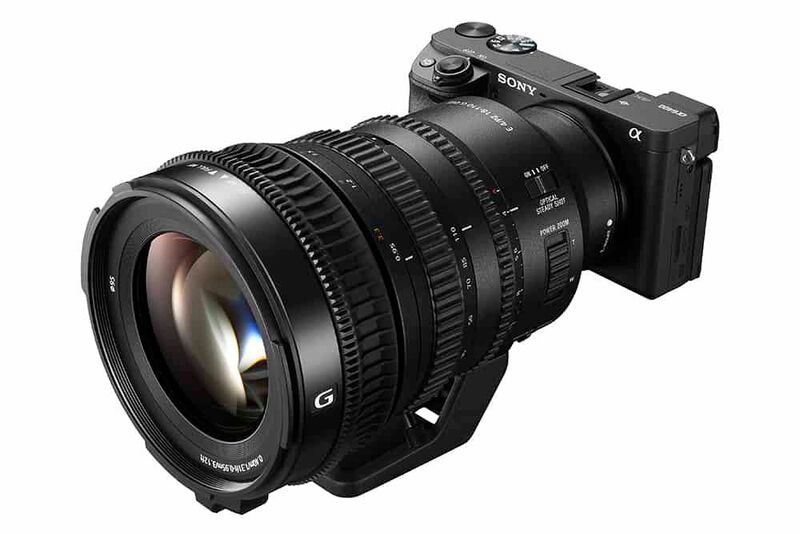 In another first for a Sony APS-C camera, you can now capture footage using a HLG (Hybrid Log-Gamma) picture profile. This means support for Instant HDR workflow which allows HDR compatible TV’s to playback the video in beautiful 4K HDR. S-Log2 and S-Log3 are also available for increased colour grading capabilities, zebra functionality, Gamma Display assist and proxy recording. The Sony a6400 will be available in 3 different options and should start shipping to stores around the end of February. Previous ArticleNew Canadian Drone Piloting Rules, What’s Changed?